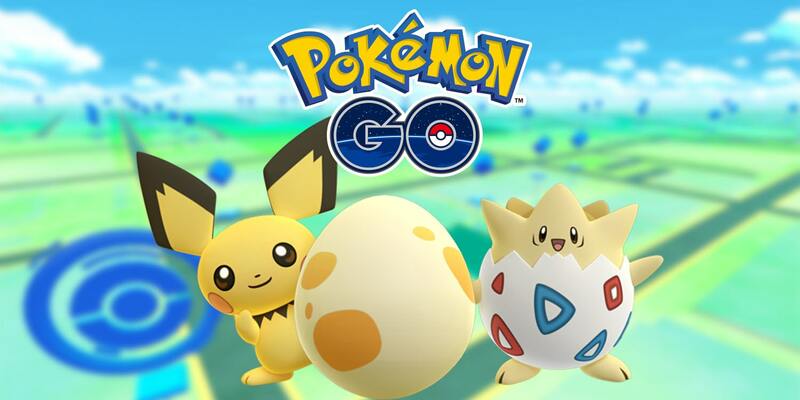 How to get your hands on the baby Pokemon introduced in Pokemon Go. When the 2nd generation of Pokemon hit back in 2000 on Gold and Silver, one of the crazy new things they introduced were baby versions of your favorite pokemon. Pokemon Go has seen fit to do the same, adding in a few new adorable and tiny versions of pokemon you've likely buffed up in the past. Hopefully you're still out walking around every day though, because these fellas seem to require a bit of a workout to get. The baby pokemon for Gen 2 are Togepi, Pichu, Cleffa, Igglybuff, Smoochum, Elekid, and Magby. As you could probably surmise from the fact that they're babies, the only way to acquire them is by hatching eggs. If you're looking for a specific young'un, then the best we can do is show you which eggs have a chance for which babies. Cleffa and Igglybuff come from 2km eggs, Pichu and Togepi come from 5km eggs, and Smoochum, Elekid, and Magby all come from 10km eggs. That's a lot of walking for just a chance at a new entry to your Pokedex, but there's actually one more new pokemon you can get ahold of. 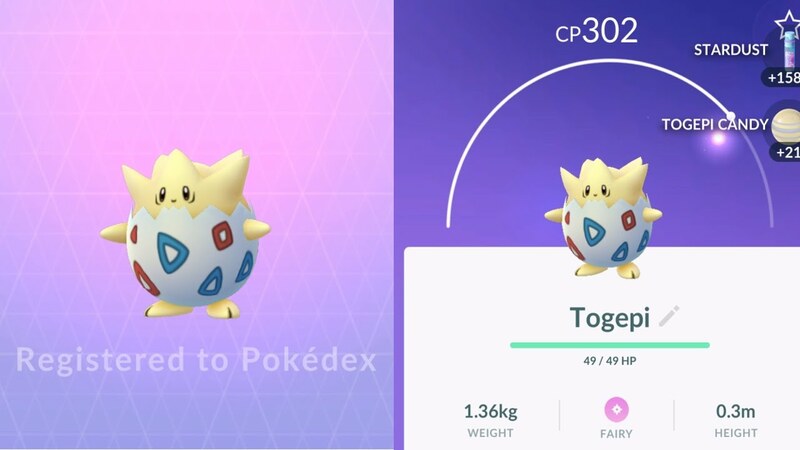 Togepi can actually be evolved into Togetic, but it requires 50 Togepi Candy. That means that you'll need to hatch not just one Togepi, but several, so that you can trade the extras in for candy. You could also set Togepi as your buddy and walk around with it to get some candy, but that would be even more walking, as its buddy walk distance for candy is 5km. For more your other Pokemon Go related needs, be sure to check out our other guides.